The billionaire founder of Virgin Group has been set under fire in a new campaign by animal rights groups for its partnership with SeaWorld. Richard Branson’s company is criticized to sell packages to SeaWorld where whales and dolphins are kept and perform in tanks for tourists. The campaign is held by Whale and Dolphin Conservation (WDC), a wildlife charity which is dedicated to the worldwide conservation and welfare of all whales, dolphins and porpoises. The campaign is targeting holiday makers such as Cosmos, Thomson, First Choice and Thomas Cook and is calling for operators to sign a petition asking Branson’s company and the other tour operators to stop selling trips to theme parks like SeaWorld. Virgin Holidays has been under pressure by activists for some time; however the company came up with a plan to maintain peace with both sides. The campaign succeeded in some parts. Virgin Group announced it has started an “engagement process” to investigate the debate around captive whales and dolphins and if the company’s partners meet required welfare standards. Sir Richard said he has instructed Virgin Holidays not to deal with any organizations that won’t make a commitment to never again take animals from the sea. However, he said animals kept in captivity couldn’t safely be released. Virgin Group will continue its partnership with SeaWorld and other marine parks only if they don’t use cetaceans captured after February 14, 2014. The date was chosen because it was when the company announced the pledge for the first time. 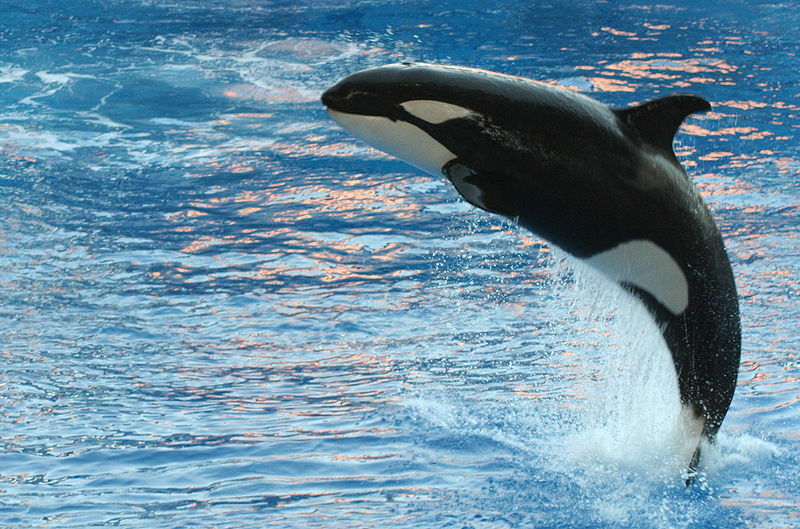 SeaWorld claims it has not collected whales and dolphins from the sea for many years. Virgin Group has not been the only company pressured by animal rights advocates. Southeast Airlines ended its 25-year-long partnership with SeaWorld in July and we will no more see Southeast planes with SeaWorld logos and animals painted on the side. A bitter controversy has aroused after the release of the documentary “Blackfish”, a Magnolia Pictures production. The film recalls the death of a SeaWorld trainer caused by a 12,000-pound killer whale in Orlando in February, 2010. The film claims that the killer whales are mistreated and keeping them in captivity could increase their aggression. Orcas used in the shows have extremely sensitive hearing and as they are forced to listen to loud music and screaming people which is painful and disturbing for them, claim the marine mammals’ advocates.